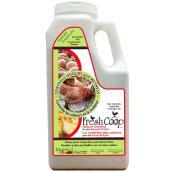 Keep poultry clean and comfortable with our assortment of hen house accessories. Prevent bacteria growth and skin irritation with our range of animal hygiene products. 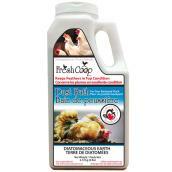 Use chicken dust baths to keep feathers clean and remove oil build-up. When outside the hen house, protect your birds from predators with poultry wire mesh fences and netting. We also carry a wide variety of first aid and treatments available, including antiseptic sprays, rubbing alcohol, and dressings.